Discover emerging technologies and equipment that can be used in your research, at familiar venues in close proximity to your research labs. Save time and money by meeting with several lab suppliers on your own campus. These events are open to all researchers and easily accessible for every member of the lab. Take advantage of excellent networking opportunities such as: other Colorado research departments, nearby companies, exhibiting companies, off campus groups, purchasing groups, recruiting professionals, and university store and core facilities. Participate a great forum for Q&A about current products, protocols, and resources including: product demonstrations, quality control issues, product quality and price comparisons, and new technologies. There is no cost to attend - enjoy extensive complimentary catering and prize giveaways. BCI’s series of BioResearch Product Faire™ Events allows researchers to compare products from different lab supply companies all in one place, making our on-campus event the most convenient way to discover lab products. 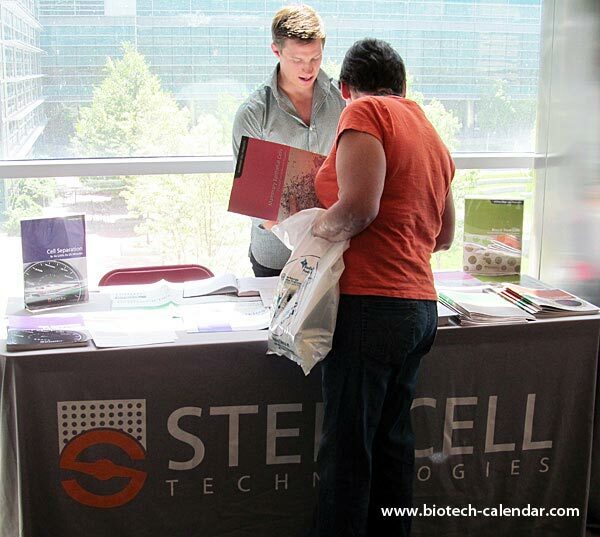 If you are a Colorado life science researcher, we invite you to join us on campus at Anschutz Medical Campus in Aurora, CO on Thursday, June 18th, and you can experience all we have to offer to your research team.